In loving memory of Vito Tandoi. Call 585-454-6590 for a FREE estimate! 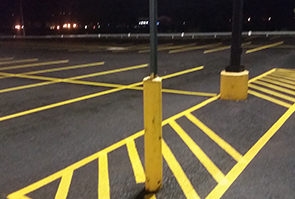 We offer a wide range of asphalt and sealcoating services for commercial projects and parking lots. 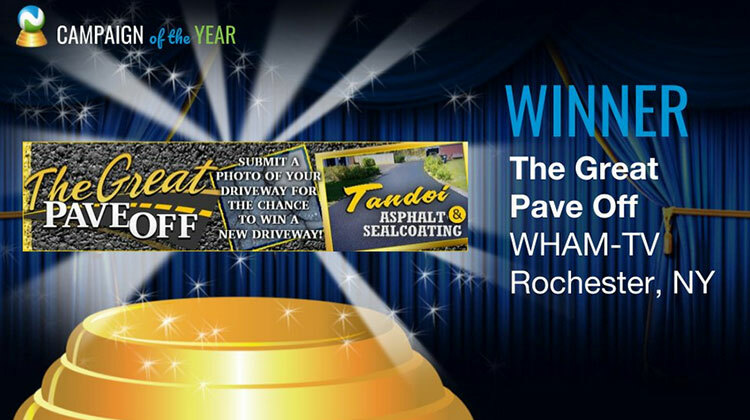 Make sure the job is done right with service from Rochester's own Tandoi Asphalt & Sealcoating. 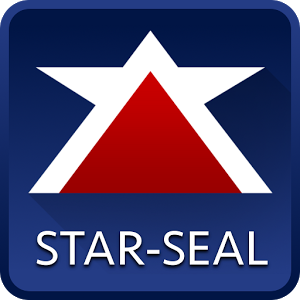 Do you have a driveway that needs to be sealed? Trust our team of professionals to get the job done on time while using high-quality sealcoating products. If you have any questions about the asphalt or sealcoating services we provide, reach out to our team so we can assist you. We look forward to hearing from you! 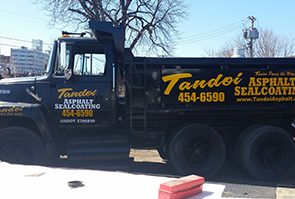 Tandoi Asphalt & Sealcoating is a local leader in asphalt and sealcoating construction and repair. Located in the heart of Rochester, NY, we construct and repair roadways, commercial parking lots, and residential driveways. We provide our customers with solutions to a broad range of asphalt needs. Our team understands that how your property looks is important to you. 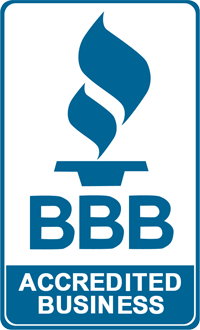 We make it our priority to treat your home or business as if it were our own. By using the highest grade materials in conjunction with our industry knowledge, we are able to deliver the best workmanship at every job. This industry knowledge and pride of workmanship helps us create a long-lasting, smooth-riding pavement for our customers. Specializing in commercial parking lots and residential driveways, Tandoi Asphalt & Sealcoating is truly the team to trust with all of your asphalt and sealcoating construction needs. We believe the contract between our company and the customer is a mutual bond, resulting in a reliable long-lasting pavement and a satisfied customer. Our staff is kept up to date on any changes occurring in our field of work, so we can be prepared for whatever we may come to face. 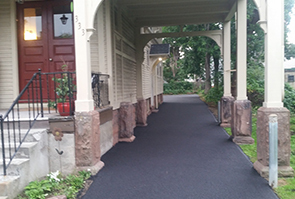 For a free, no hassle estimate on your next asphalt or sealcoating job, reach out to us at 585-454-6590 today. We're here to assist you all week long!